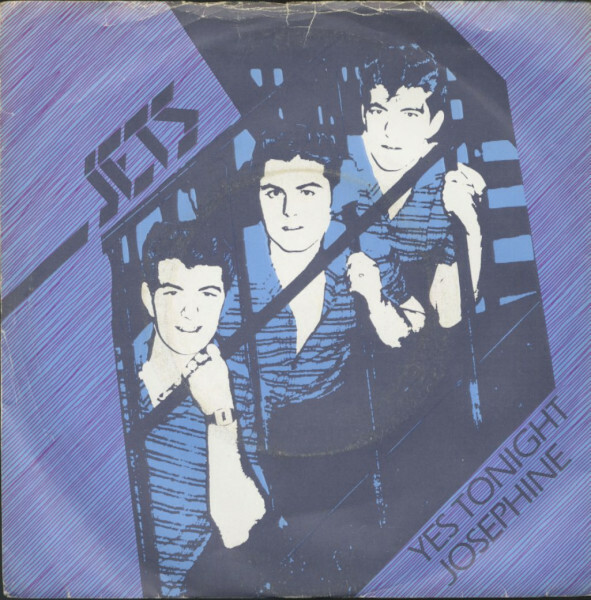 (1981/EMI) 2-Track Single - 45rpm speed, picture sleeve, small center - Collector's item! 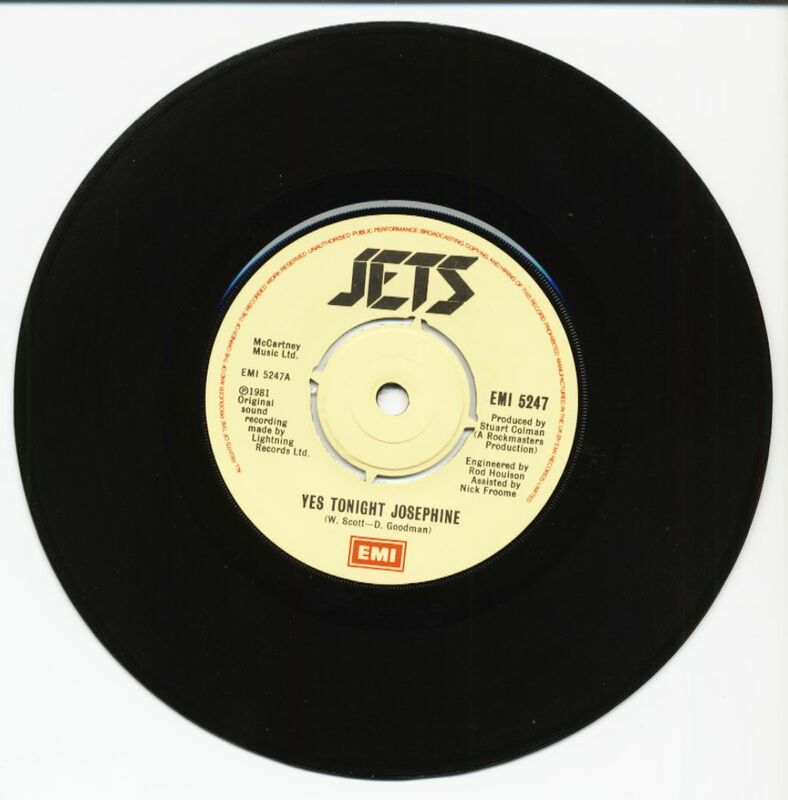 The picture sleeve is partly damaged from long time storage. The record is still in mint quality! 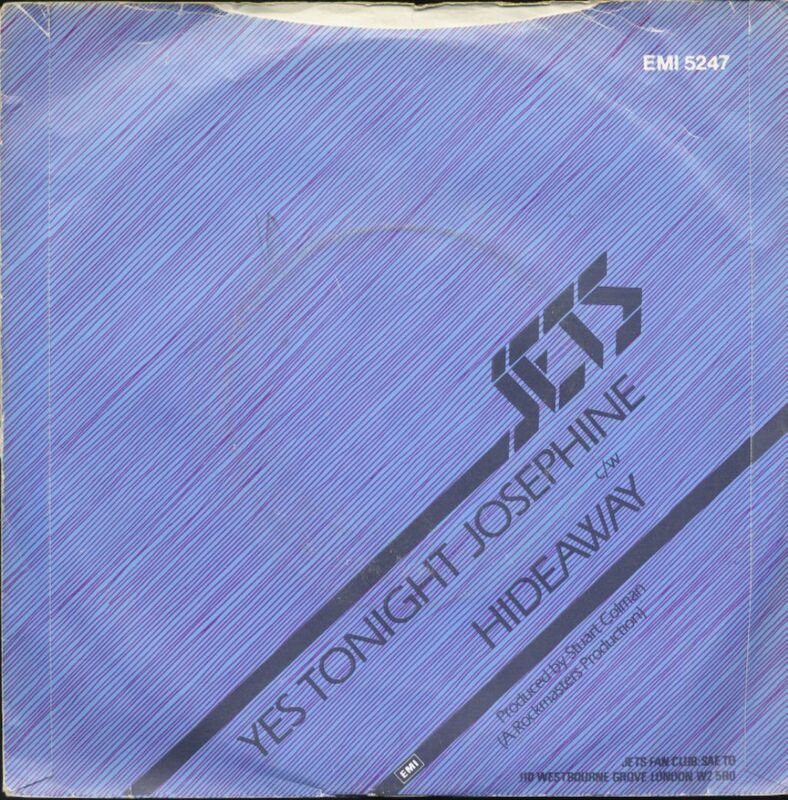 Customer evaluation for "Yes Tonight Josephine - Hideaway (7inch Single, 45rpm, PS, SC)"